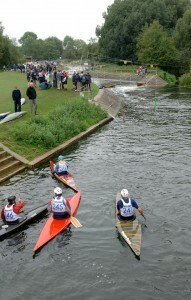 This was the first artificial course of this type to be built in the country, located in Priory Country Park. 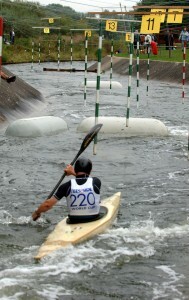 It has a dual function, acting as both a river flood control and a Slalom Course. It’s a long concrete channel, in which fibreglass boulders are fixed and can be moved to make different river patterns. 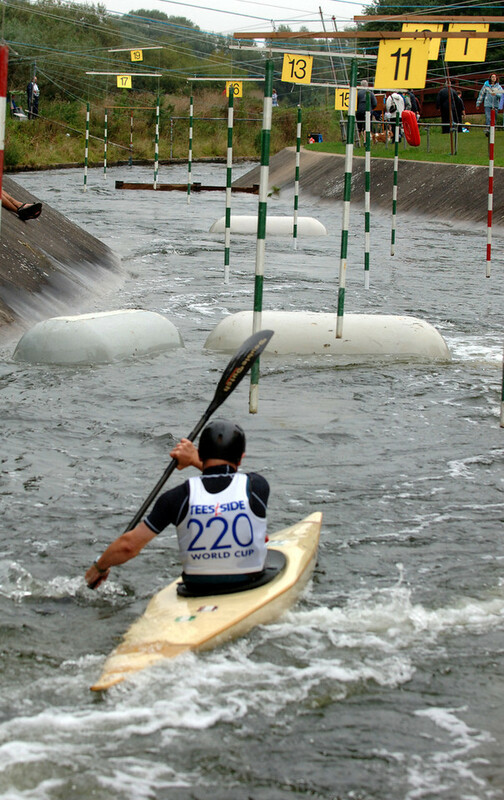 It offers safe moving water for paddlers at any level. 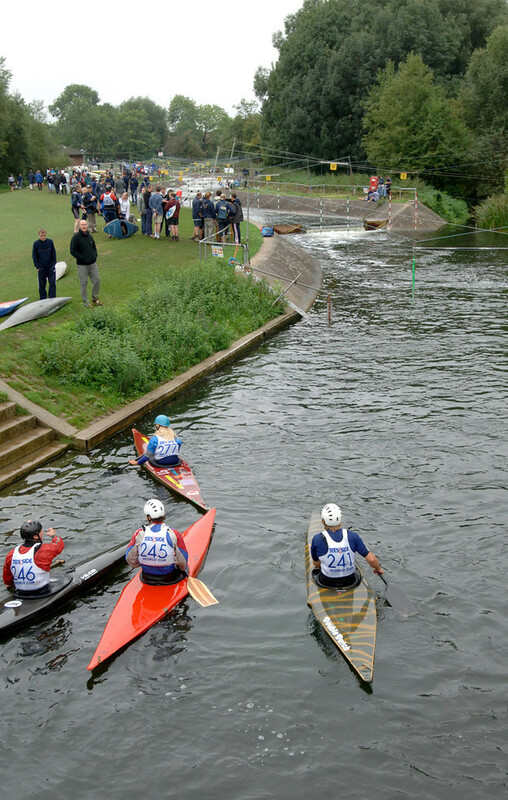 The course is suitable for up to Division 2 Slaloms, and also for recreation groups to hire and have complete control of the layout and water levels.